The Friends of Glen Mary are greatly appreciated! The financial and moral support of Friends help support Glen Mary’s preservation and promote Glen Mary’s future sustainability. In recognition of this support, Friends receive free admission to historic Glen Mary Plantation house and garden. 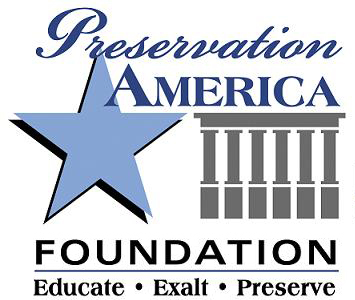 You can become a friend by either sending a check to Preservation America Foundation, Glen Mary Plantation, 7342 Linton Road, Sparta, Georgia 31087 made payable to ‘Preservation America Foundation’ or you can click the “Donate “ button at the top right of this page.